Enjoy a taste of the English riviera. You’ll be spoilt for foodie things to do in Devon. Go for a Devonshire Afternoon Tea, eat sensational seafood and taste local wine as you tour this stunning coastal county. 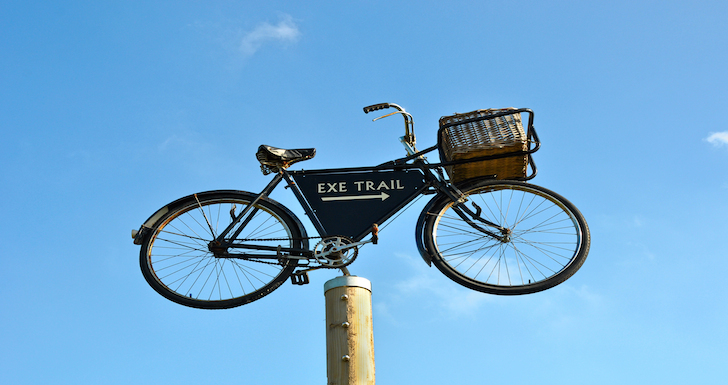 Don’t miss cycling the Exe Valley trail or sitting down to a farm feast at the Riverford Field Kitchen.